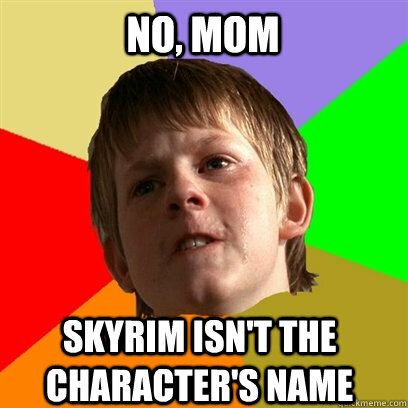 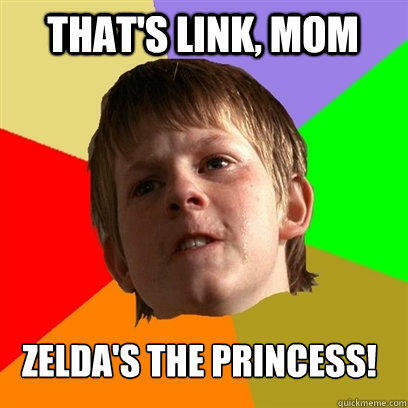 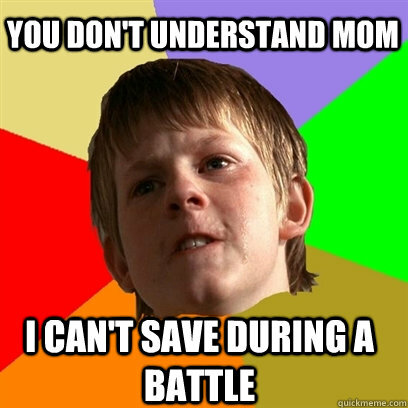 That's link, mom zelda's the princess! 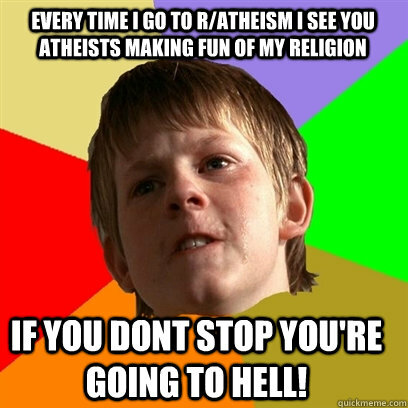 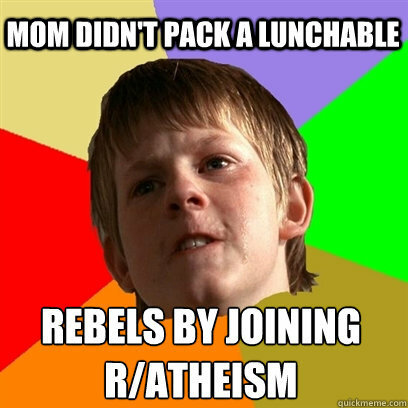 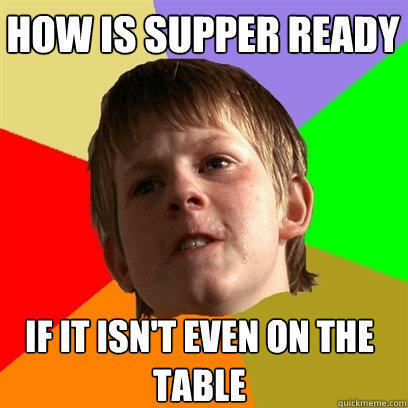 Every time i go to r/atheism i see you atheists making fun of my religion if you dont stop you're going to hell! They Are Called Poke'mon Not Pokey mans Mom!